Eating out in Manchester certainly isn't cheap these days but there are bargains to be found if you know where to look or, often more importantly, when to eat. Here is a round up the best cheap restaurants in Manchester (and also when you can get a bargain in the more expensive ones!). Some places are just good value all of the time. Many can be found in the Northern Quarter, such as Soup Kitchen, a simple canteen serving fresh food like sandwiches, stews and of course soup from as little as £3.50. Or Common bar which, whilst slightly pricier, is excellent value as the dishes are of a higher standard now that Laurence Tottingham of fine-dining restaurant Aumbry is designing the menu. Also in NQ, the popular This & That Café has probably the best price to flavour ratio around. It's cheap and cheerful but the authentic Indian food is vibrant, exciting and packs a real punch. At under £5 their 'rice and three' is surely the best deal in town. You can eat well on a budget in the centre of town too and even with more luxurious dishes. At Steak & Lobster in the Radisson Blu hotel you can choose between a 10oz ribeye steak or a whole lobster, along with unlimited fries and salad, for just £17! Cheaper still are SoLita with a weekday lunch menu containing items costing just £5.95 for dishes such as ‘Pulled Pork Cheese Toastie’ and ‘Philly Steak Sandwich’. 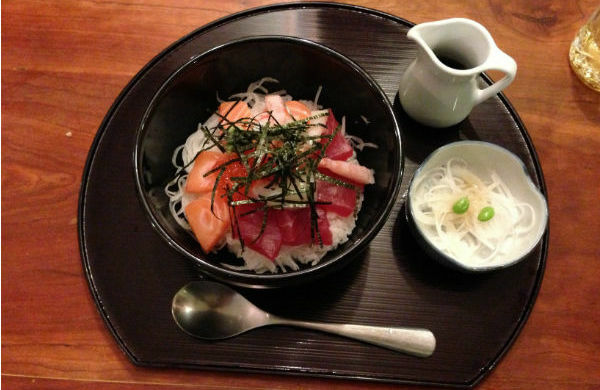 My personal favourite lunch offer is at Japanese restaurant Yuzu where an Organic Salmon Don with rice, miso soup and pickles is just £8.45. Similarly, many restaurants offer early bird menus. Times vary but are generally available around 5pm – 7pm. Examples include Damson where the lunchtime set menu is also available early evening. Mughli in Rusholme where you can eat some of the best Indian food in Manchester with 20% off for bookings before 6pm. Or Simon Rogan’s Mr Coopers House & Garden where the ‘House Menu’ at £19 for two courses between 5pm – 6:30pm is excellent value. It’s even possible to eat cheaply at the very best restaurants if you know the right times to dine. High end, fine-dining establishments Manchester House and Michael Caines at The Abode both offer excellent value lunch menus and the latter also has an equally good ‘early dining menu’. Aumbry in Prestwich serve a five-course tasting menu for just £25 on a Tuesday. With many other similar offers around it’s definitely worth putting a little thought into the best time to eat out. Great food tastes even better when it’s great value too. 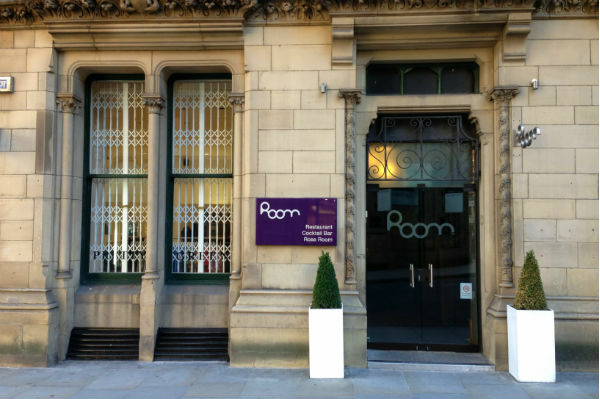 Check out our deals for Manchester restaurants.